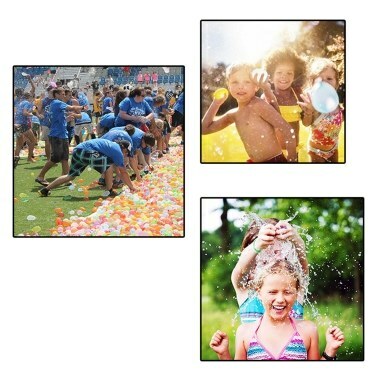 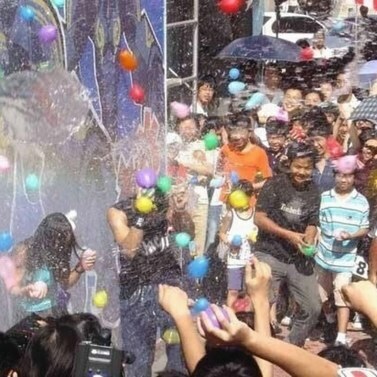 Do you like water balloons? 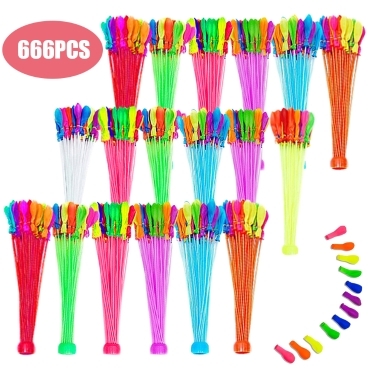 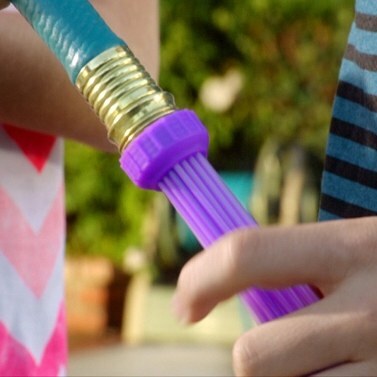 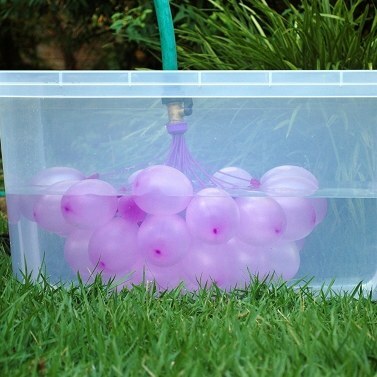 This product can make many water balloons in 1 minute. 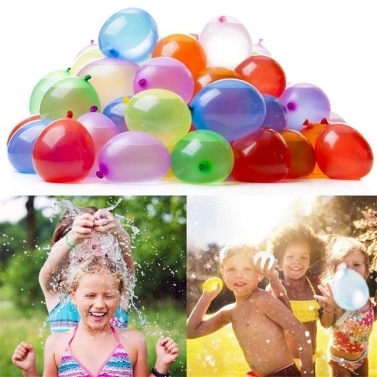 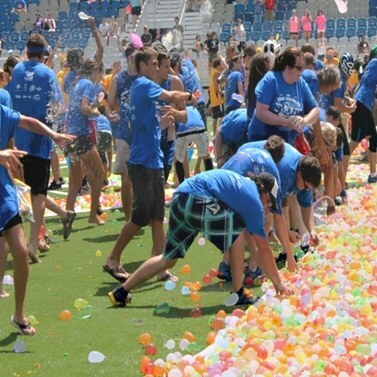 Three different colors, water balloons have never been this easy. 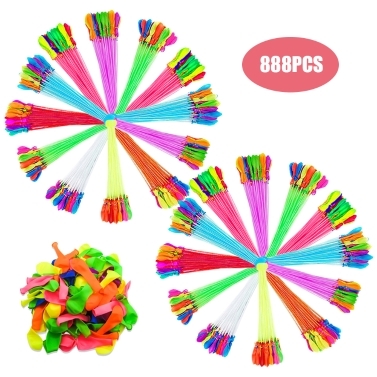 Assorted colors, bright colors brighten your mood. 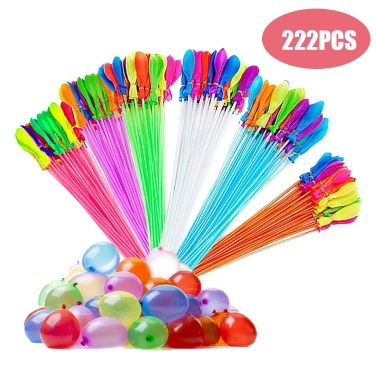 Suitable for birthdays, weddings and other special events. 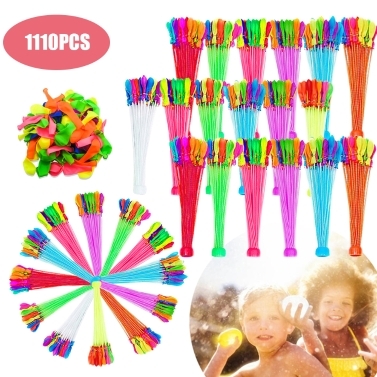 It can give you a lot of fun. 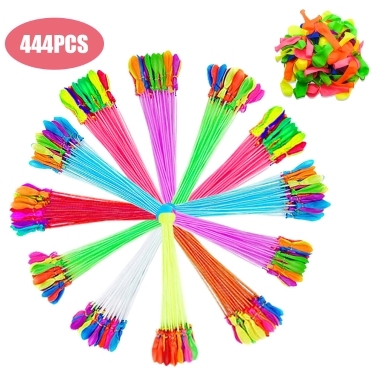 The colors of bunches and balloons are random.